Donegal-born Conor Murphy is a vice president and chief financial officer with MetLife Investments, a company whose revenues reached $36 billion at the end of 2003. He joined the company in October 2000 and at MetLife Investments he helps manage the general account investment portfolio of MetLife Inc.
Aside from his work at MetLife, in 2001 Murphy and his brother Paul created MurphyofIreland.com, building off of their family store begun by their grandmother, in Ballybofey, County Donegal in 1939. In 2002 the Murphy brothers won the Donegal IBEC Excellence in Technology award. 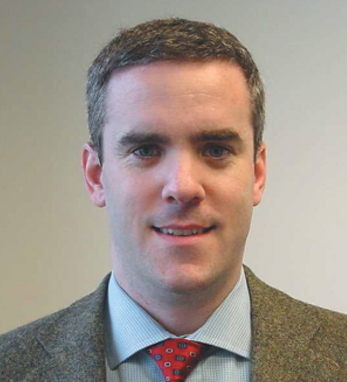 Murphy began his career at Grant Thornton LLP in Dublin, Ireland. After five years he relocated and joined PricewaterhouseCoopers LLP (PwC), where he was a senior manager in the New York Financial Services Group for seven years.